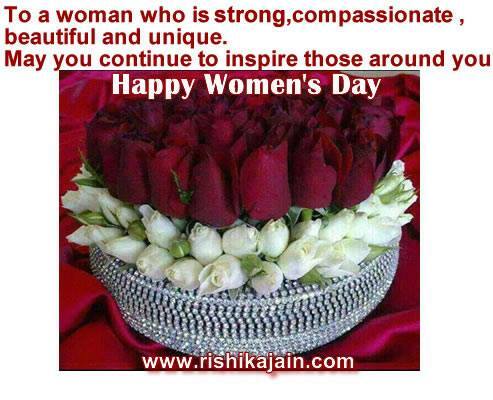 To a woman who is strong,compassionate , beautiful and unique. Let’s rejoice ourselves being Women…Happy Women’s Day. 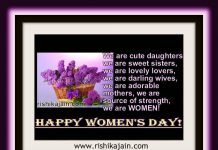 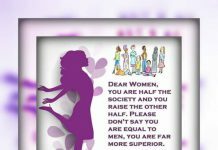 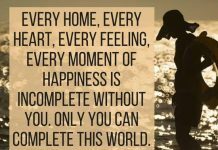 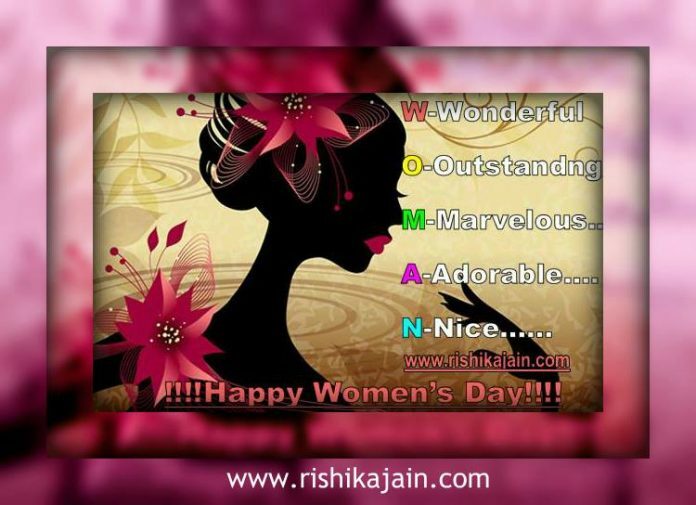 Happy Women’s Day Quotes – Inspirational Pictures and Thoughts.